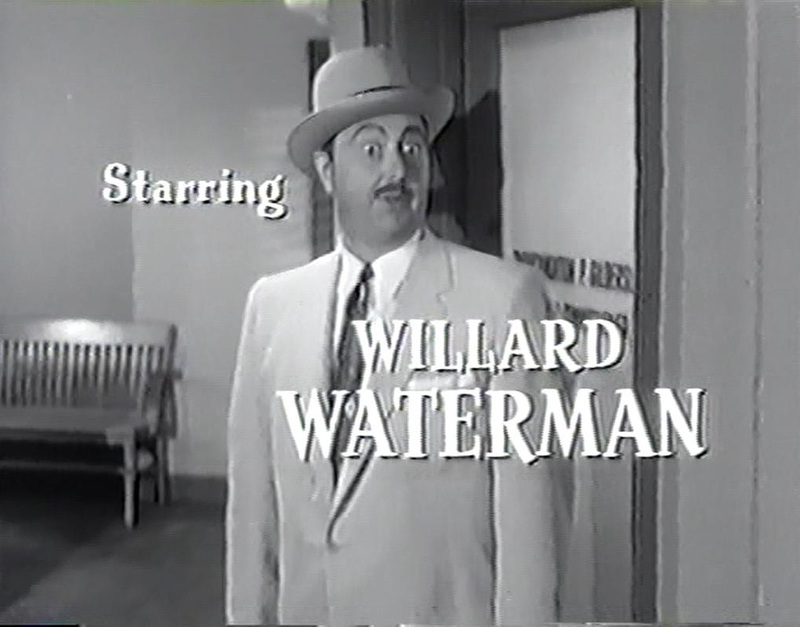 Met Mr. Waterman at a Radio Historical Association of Colorado Convention in Denver years ago. A very nice man. He and Shirley Mitchell rekindled their relationship as Throckmorton P. Gildersleeve and Leila Ransom in an engaging skit. He had many interesting stories. One of running back and forth between two Chicago radio stations to read for programs he was participating in on the same day. Happy Birthday and thanks for many continuing laughs.